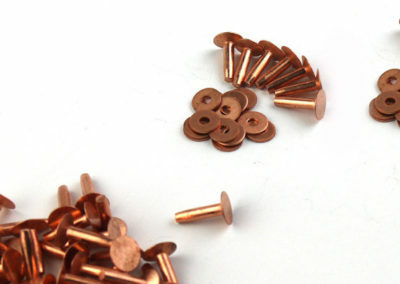 SIMCO is one of the leading manufacturer and suppliers of high quality copper washers and copper nails in India. 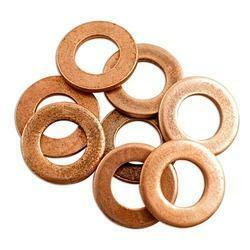 SIMCO Copper Washers & Copper Nails are manufactured in accordance with the defined international standards. The raw material that is used to manufacture SIMCO copper products are LME grade ‘A’ cathodes of purity greater than 99.99% copper resulting in higher conductivity, crack free extrusion, excellent finish and longer life. 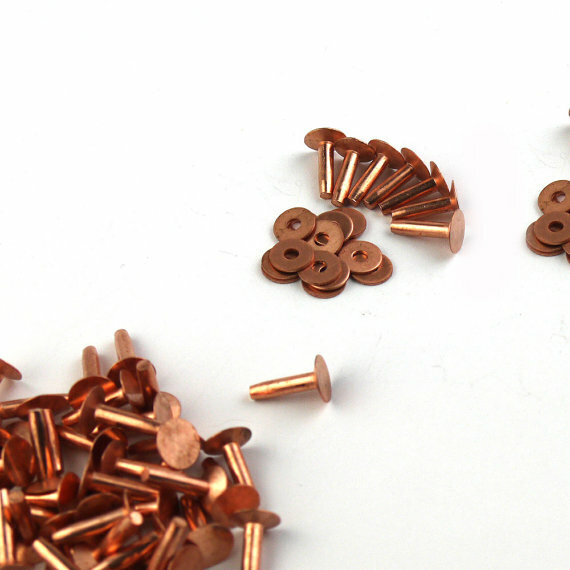 Applications / Uses Washers are used to distribute the load of threaded fastener, nails to hold/position objects.